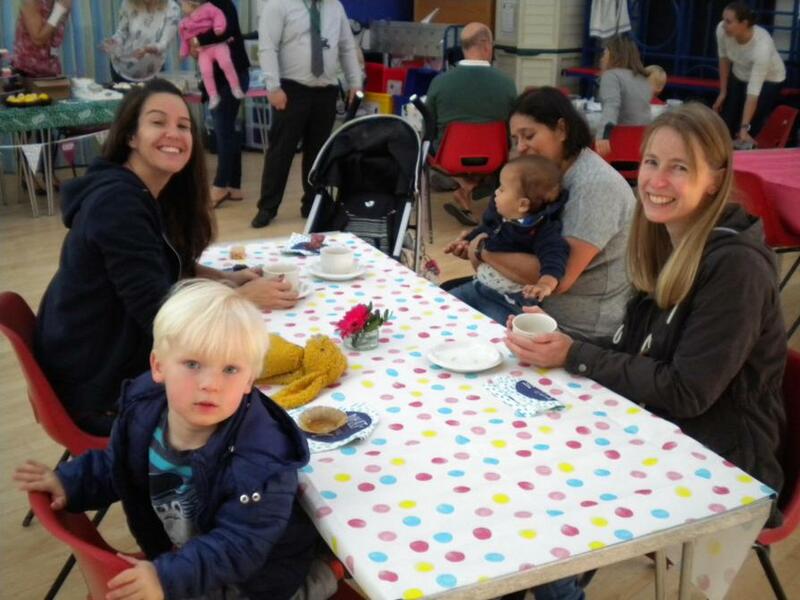 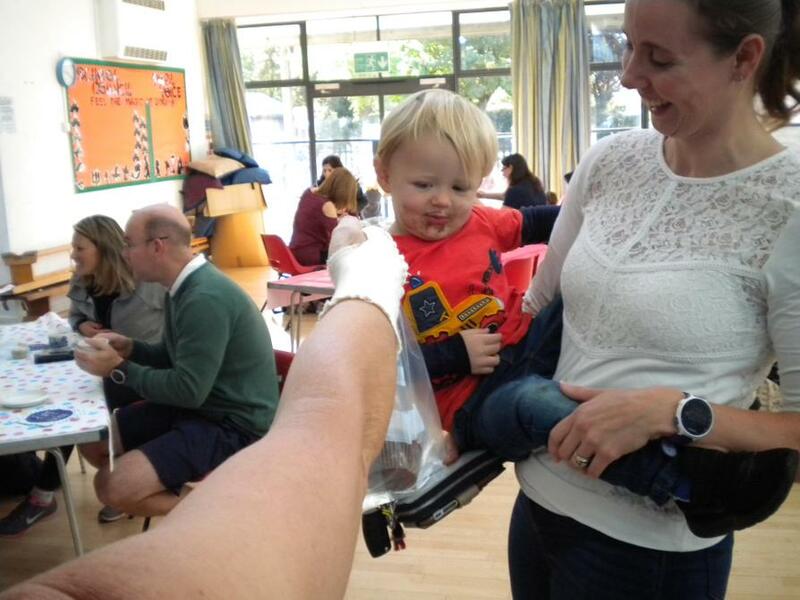 On a crisp and sunny September morning, parents eagerly waited for the doors to open at Dorney school for the Macmillan coffee morning. 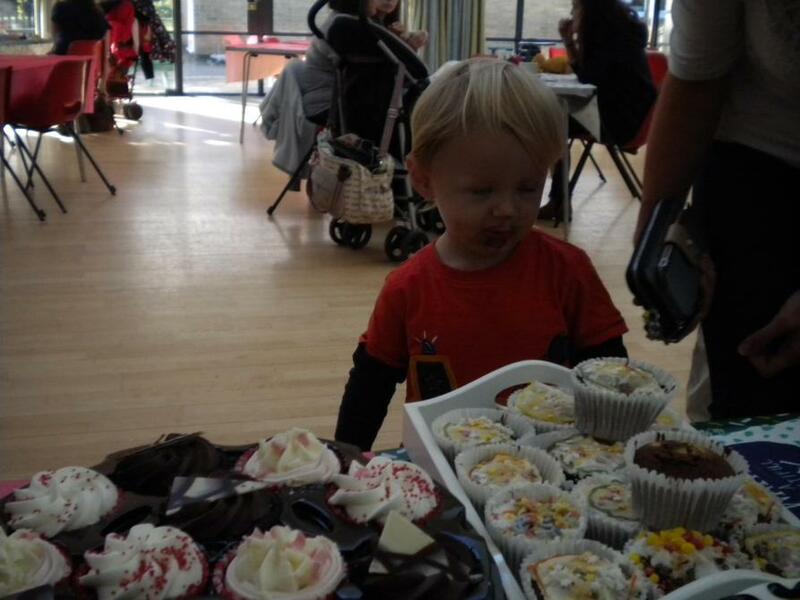 Numbers were up a little on last years event but the generosity was huge! 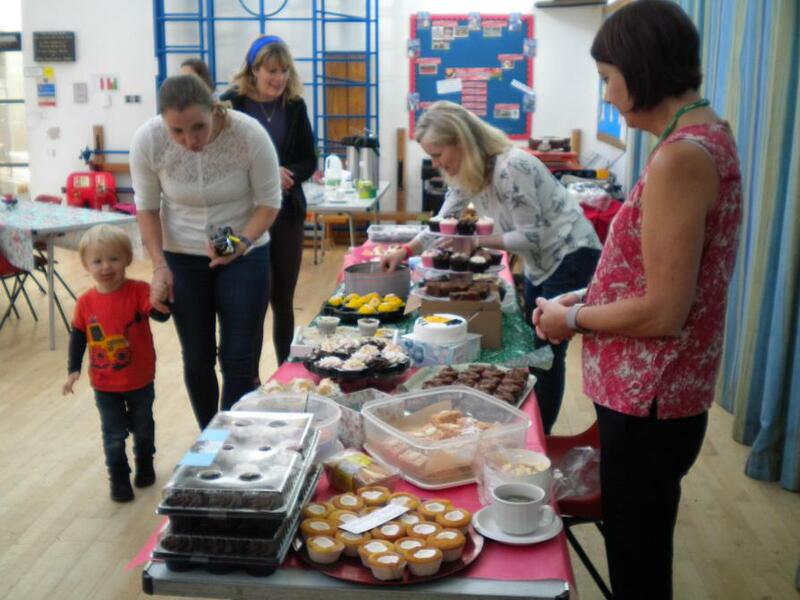 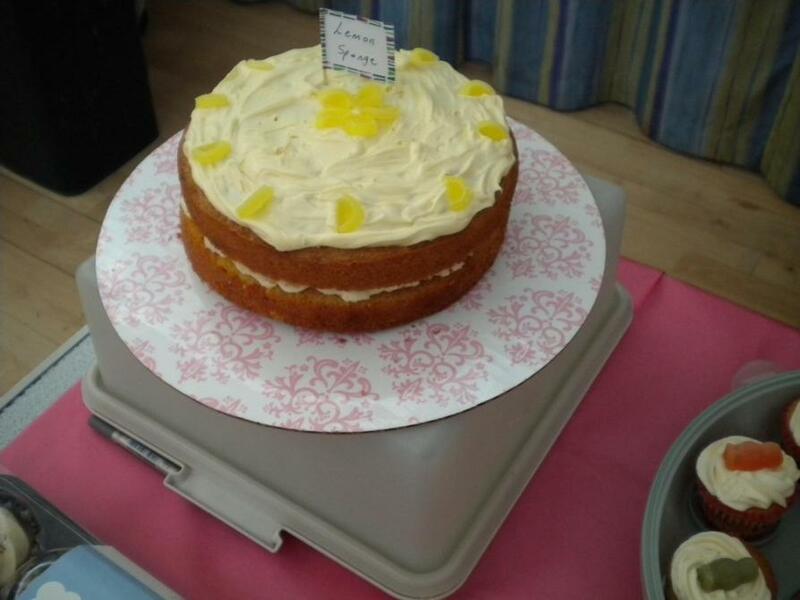 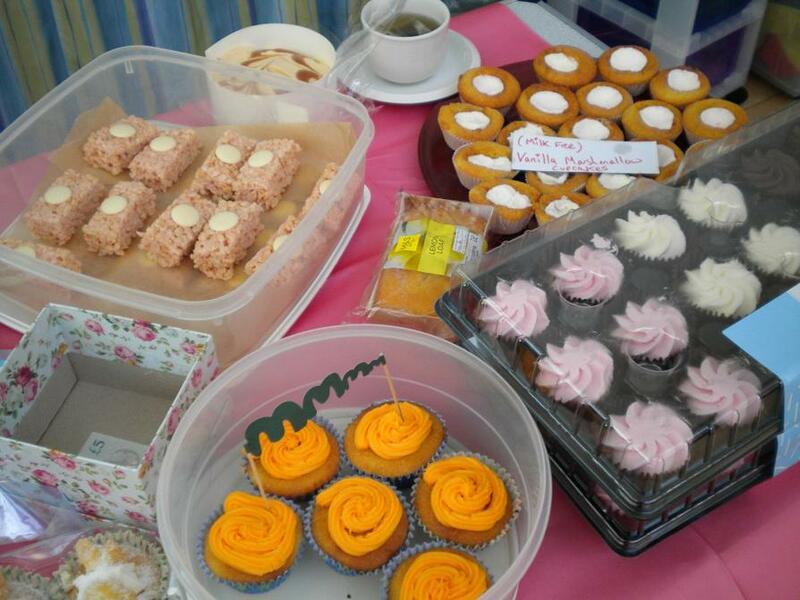 the coffee morning itself raised £91.00! 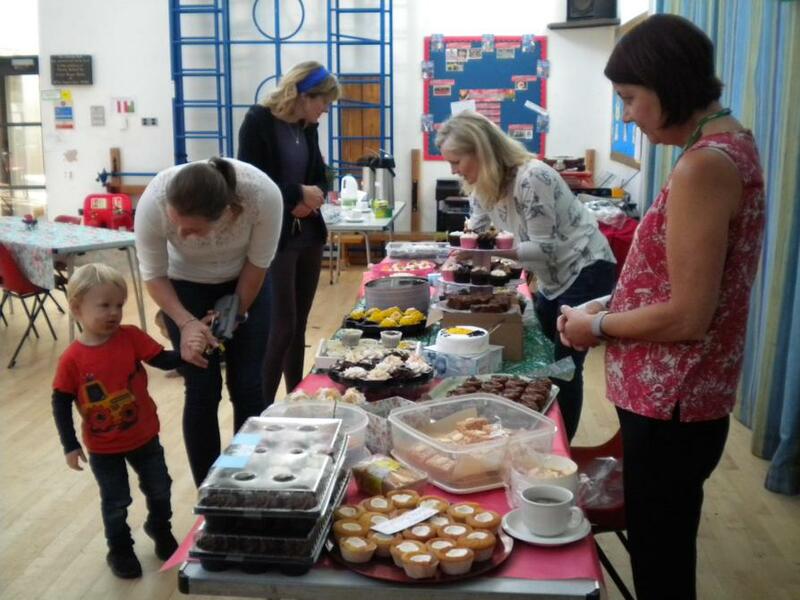 At the end of the day a cake sale was held on the school playground which raised the total amount to a staggering £280.00. 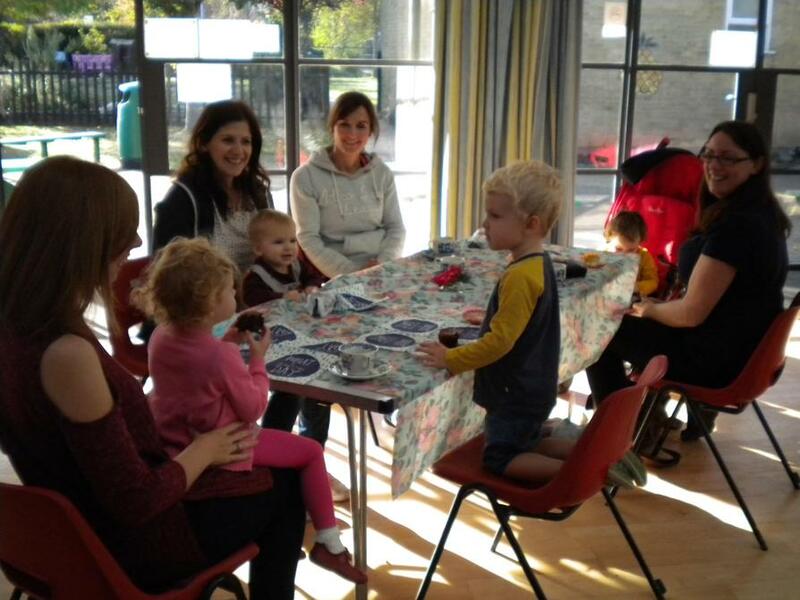 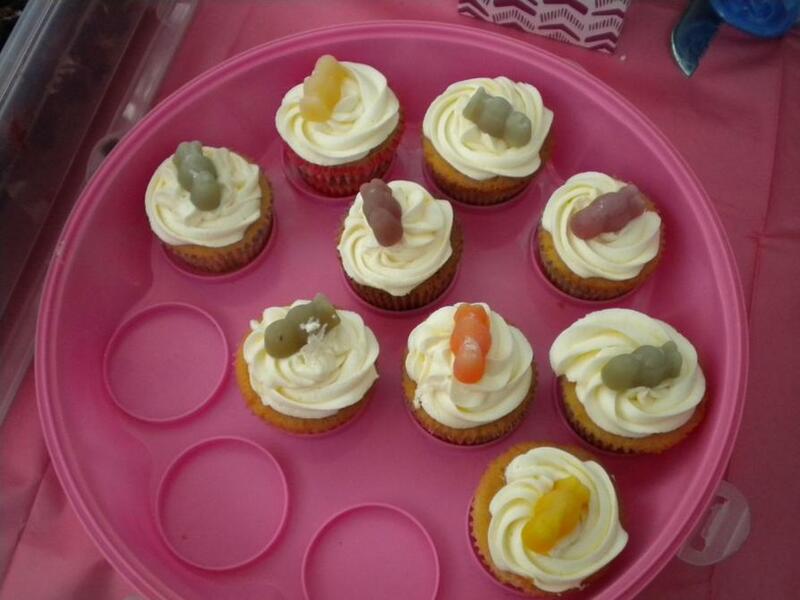 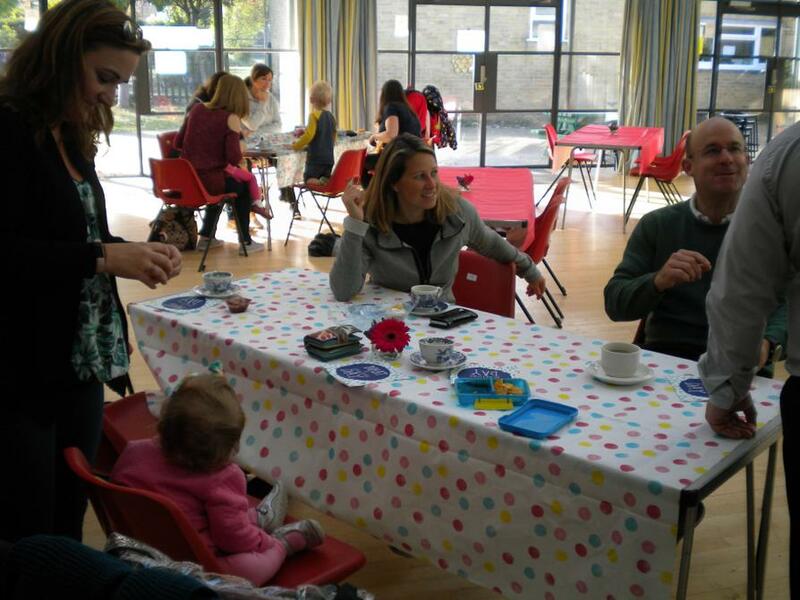 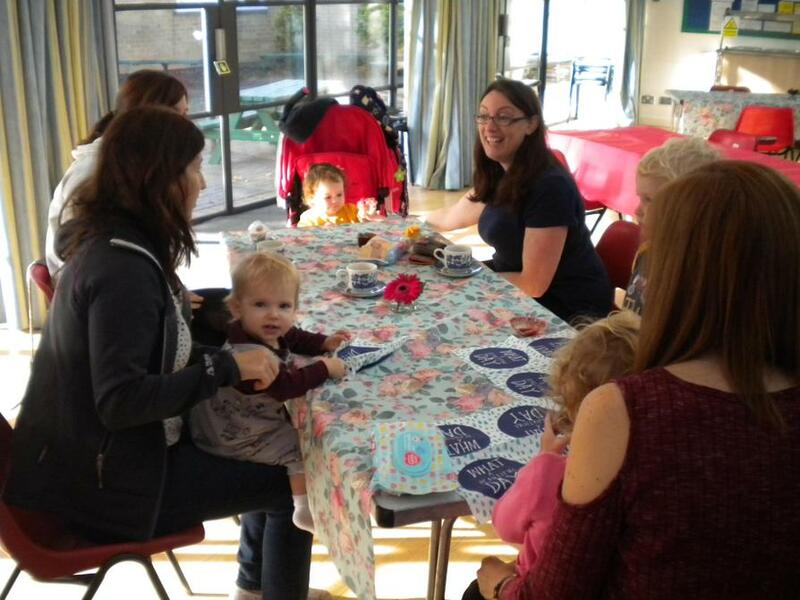 A HUGE thank you to the parents who attended the coffee morning and also to those who donated or bought cakes. 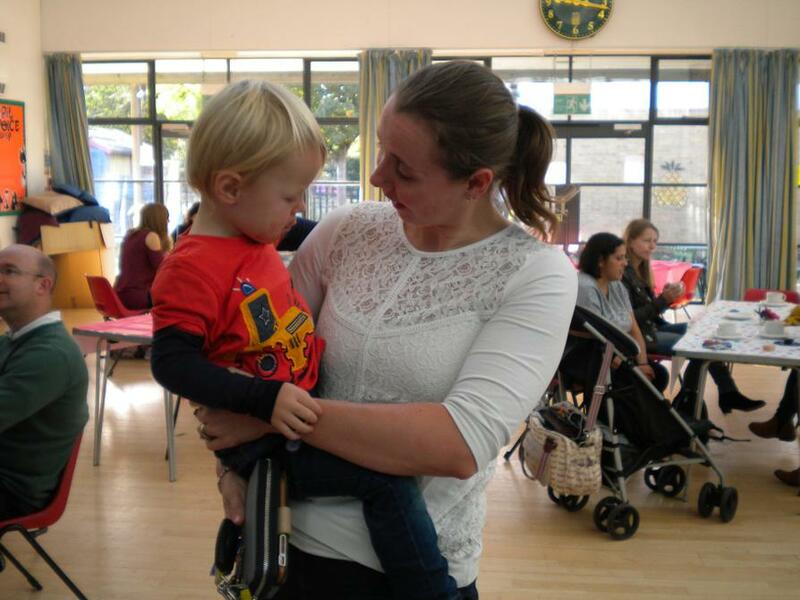 This amazing sum could not have been raised without your wonderful support.